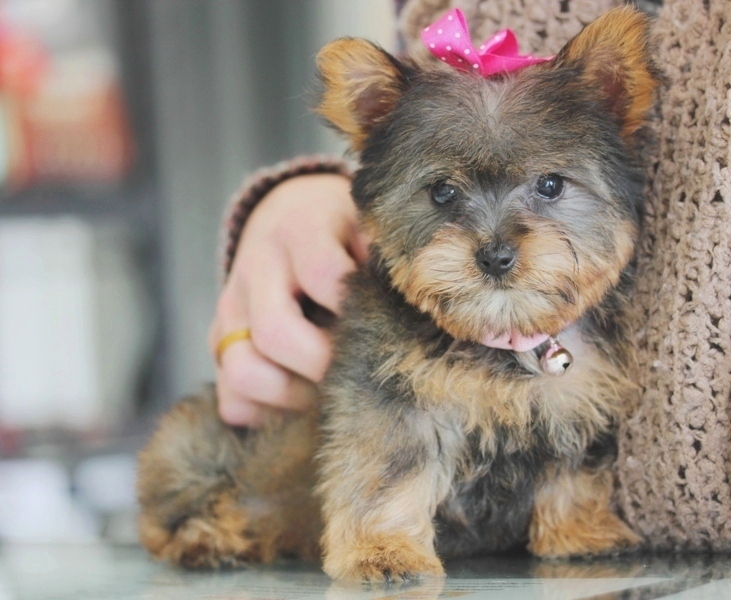 The tiny Yorkshire Terrier is one of the most popular dog breeds in the world. 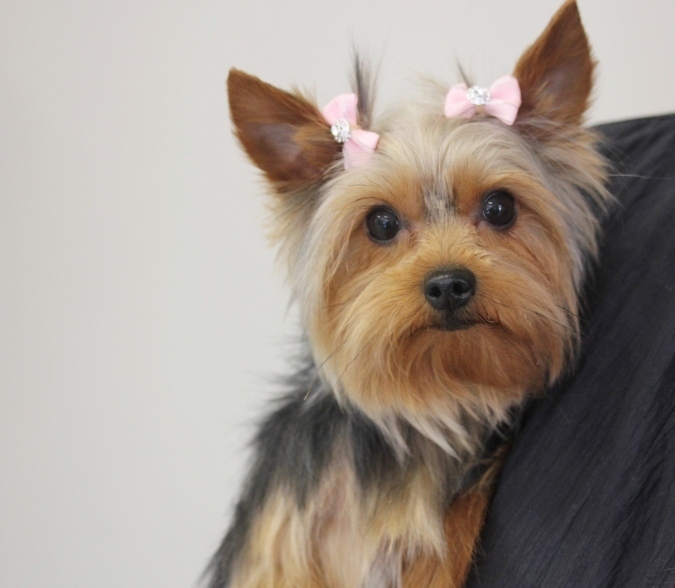 Despite their small size, Yorkies have big personalities and need plenty of regular exercises and mental stimulation. 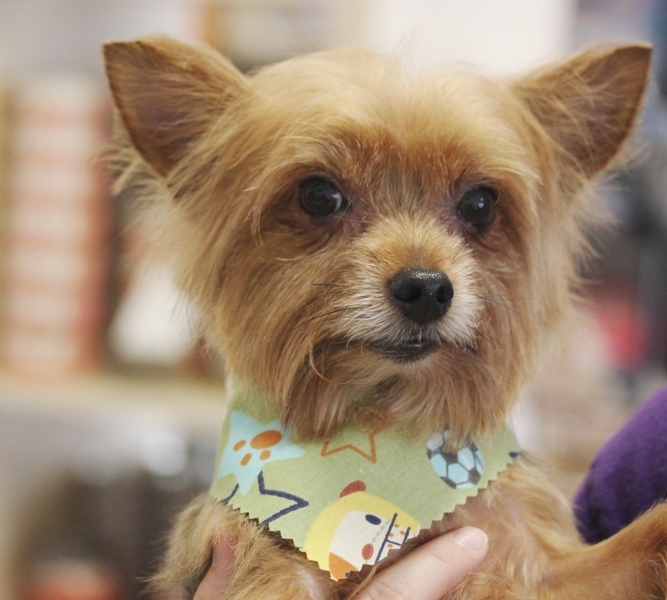 If you’re thinking of adding a Yorkshire Terrier to your family, be sure to check your local shelters and rescue organizations first to see if there’s an adoptable dog available. 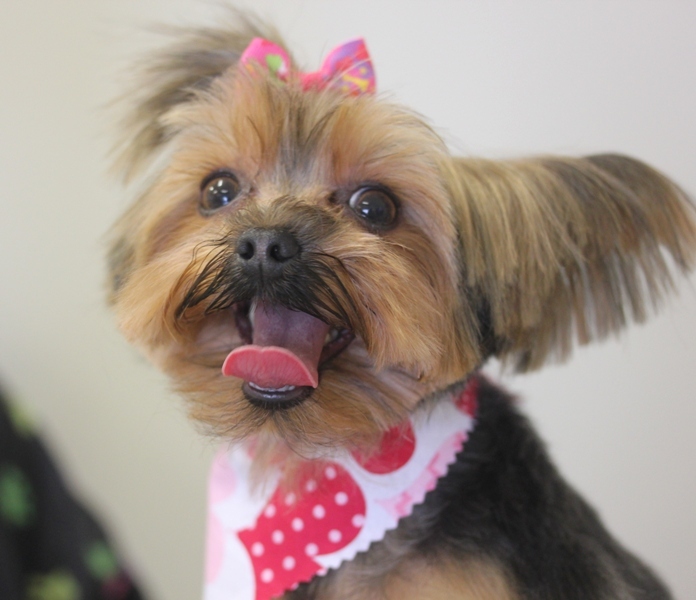 Yorkshire Terriers are extremely intelligent, energetic, and loaded with confidence. The breed was developed in northern England during the 19th century as ratters to control rodents in textile mills and coal mines. 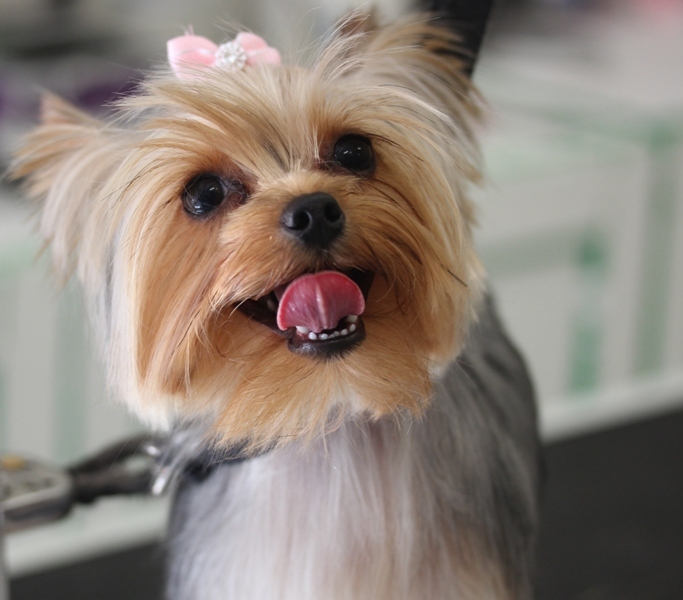 The Yorkshire Terrier’s ancestors include the long-extinct Clydesdale Terrier and the Black-and-Tan Terrier. The Yorkshire Terrier breed was once called the Broken Haired Scotch Terrier, Broken Haired Toy Terrier, or simply Toy Terrier. 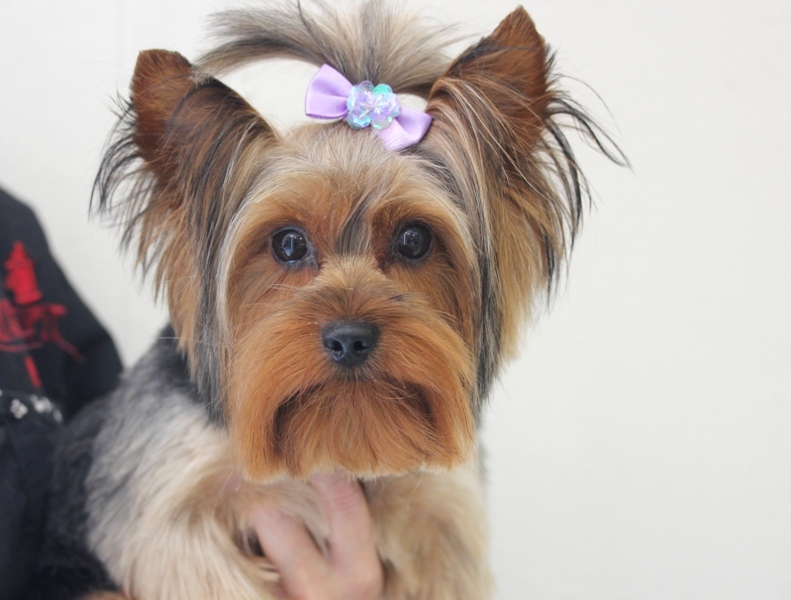 The name Yorkshire Terrier was adopted in the 1970s as a salute to the place where the breed was born. Don’t let his small size fool you – this little guy loves speed, action, and lots of attention, so canine sports such as agility can be a great way to challenge and stimulate him. Also don’t assume he’s a purse-dog whose feet should never touch the ground. 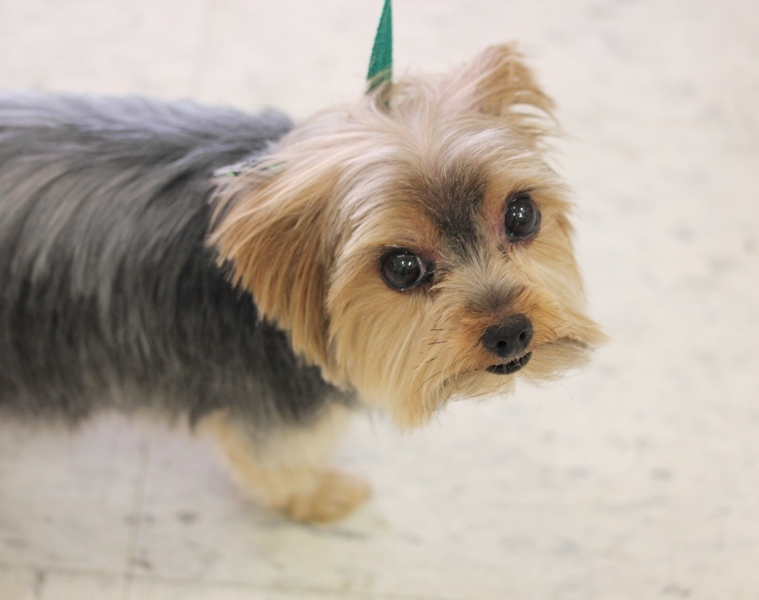 Your Yorkie loves long walks and the opportunity to show off his guard dog skills! 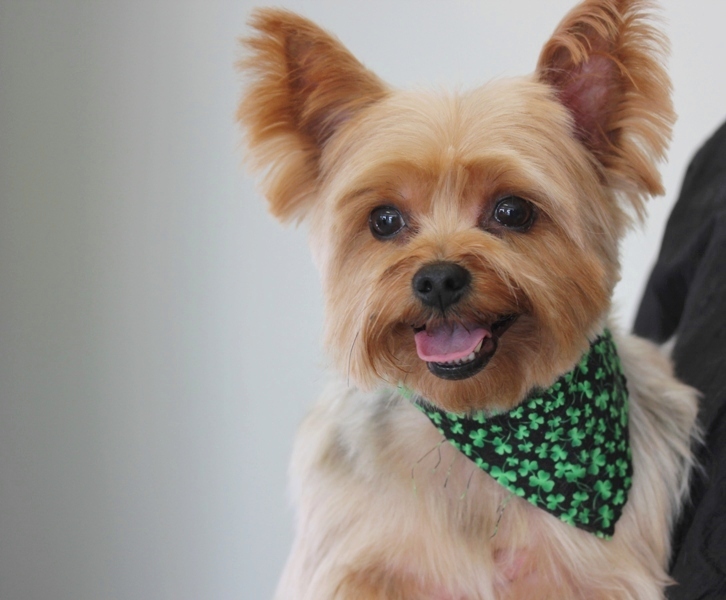 Yorkies are known to be brave, adventurous, and loyal. They are curious and learn quickly. They have a strong hunting instinct, so it’s best to keep your Yorkie a safe distance from any small pets in the house such as hamsters or birds. Yorkshire Terriers can be lapdogs, but often only in short bursts. And while they enjoy pleasing their humans, they are easily distracted by other interests. 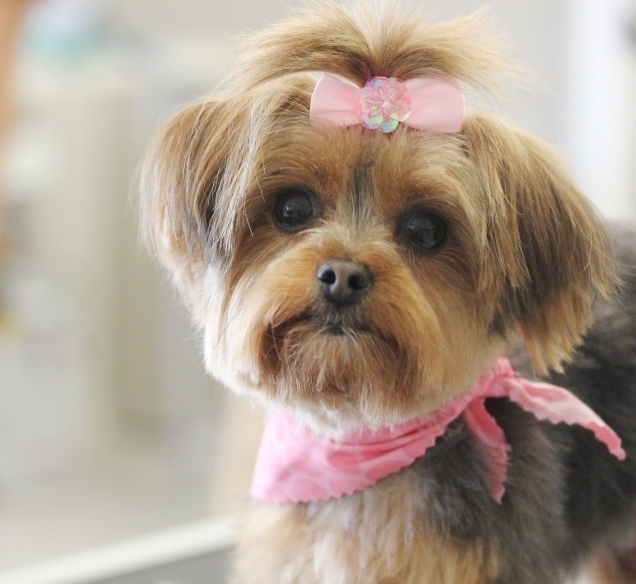 Some Yorkies are sweet and cuddly, while others tend to be more entertaining and mischievous. The sweet-n-cuddly Yorkie makes for a better lapdog, if that’s what you’re looking for. Since this breed is notoriously stubborn, it’s important to obedience train and socialize your Yorkie puppy to insure she doesn’t develop bad habits that will be very difficult to extinguish once she’s an adult. 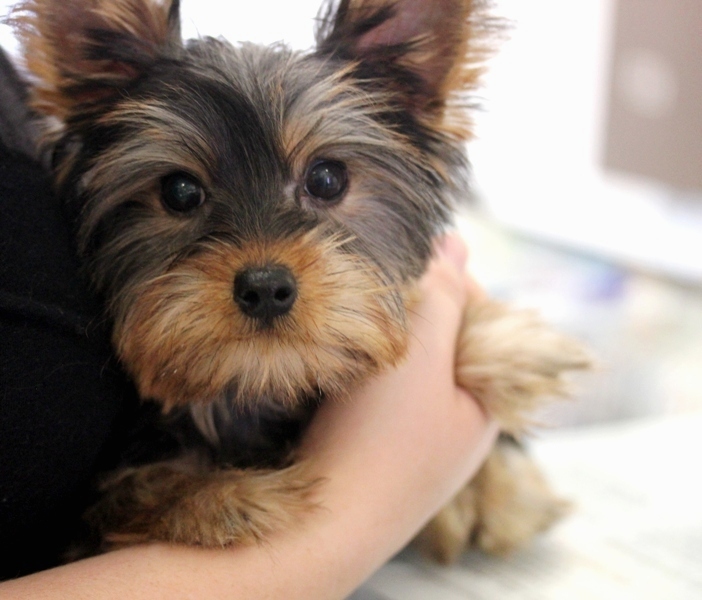 Yorkshire Terriers live 14 to 16 years on average, but they are prone to several health conditions, including liver shunts, collapsing tracheas, luxating patellas, dental issues, hypothyroidism, and Legg-Calve-Perthes disease. Low blood sugar is also a problem, along with certain types of bladder stones, hair loss, cataracts, and ingrown eyelashes. Very tiny Yorkies (under 4 pounds) are prone to more health problems, and in my opinion, breeders who select for “teacup” size are sacrificing the health of their dogs in favor of an abnormally small size. 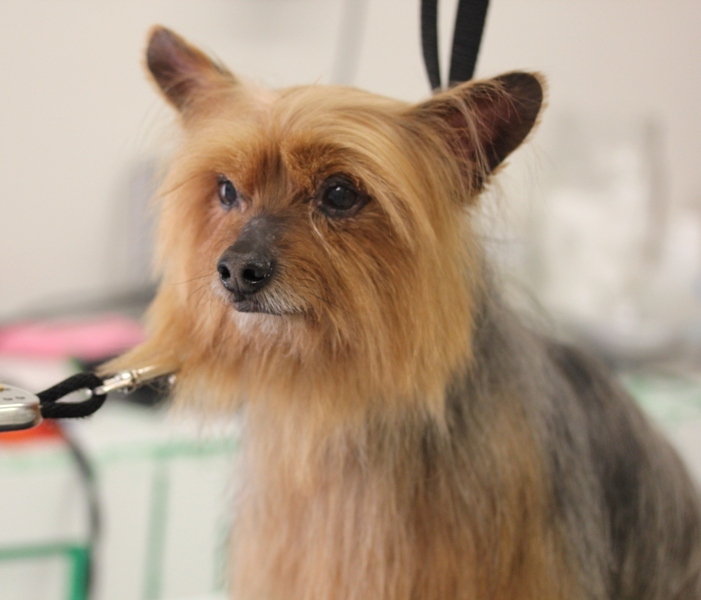 The good news is your Yorkie sheds little to no hair, however, his long silky coat needs extensive grooming. To prevent tangles and matting, his coat needs to be brushed 4 to 5 times a week with a firm bristle brush, and professionally trimmed regularly. 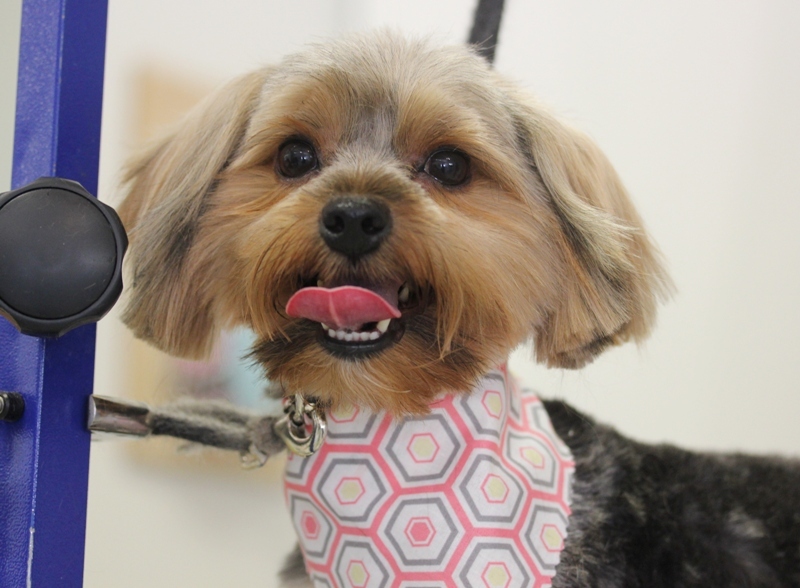 Your Yorkie’s eyes and ears must also be cleaned regularly to avoid infection, and daily tooth brushing is necessary to avoid dental problems. A US soldier fighting in the Pacific theater during World War II came upon a Yorkie puppy hiding in a foxhole. The dog was named Smoky, and she went on to visit injured American soldiers, and later worked stringing communication lines between military outposts in the Philippines. 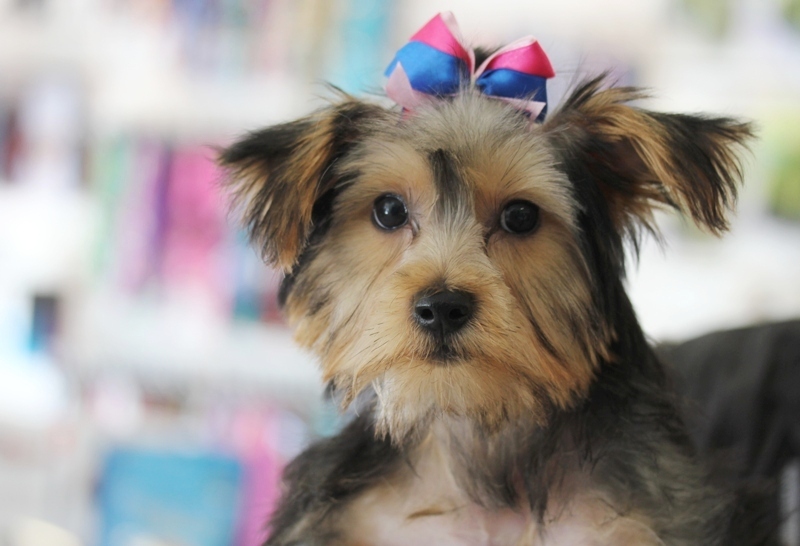 While the American Kennel Club (AKC) still insists on docked tails as part of the Yorkshire Terrier breed standard, knowledgeable humane Yorkie breeders and owners are increasingly opting to forego this barbaric practice. It’s a common misconception that toy breeds don’t need vigorous exercise. Yorkshire Terriers in particular require physical activity. 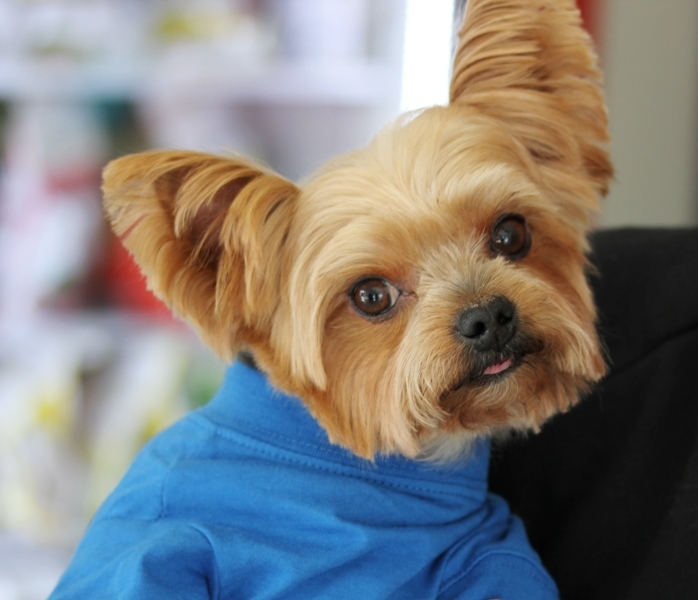 Daily walks and frequent playtime in an open area will keep your Yorkie physically fit and mentally stimulated. Lack of adequate exercise can result in behavior problems. 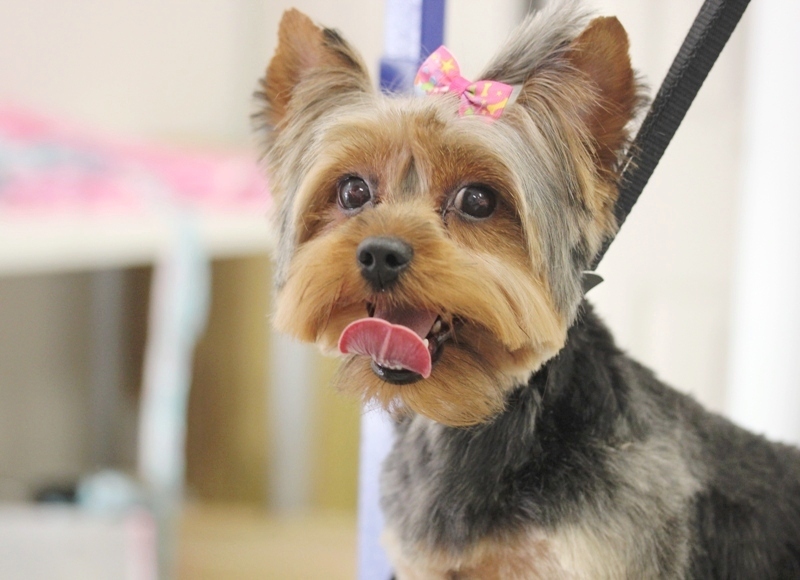 This breed can gain weight easily, so take care not to overindulge your Yorkie. Actually, they’re barkers. It’s the watchdog in them. It’s a good idea to train your Yorkie to stop barking on command (or to avoid barking when the urge strikes), unless you appreciate a small dog with a big mouth. The myth that Yorkies are impossible to housetrain is indeed a myth. Your little boy or girl probably won’t learn in a week, but with consistency, patience, and lots of positive reinforcement you can potty train your Yorkie.Forever in our hearts, this post is for Ty.